Efforts to achieve customer satisfaction. Reduction of environmental impacts related to the activity. Ttes. J.M. 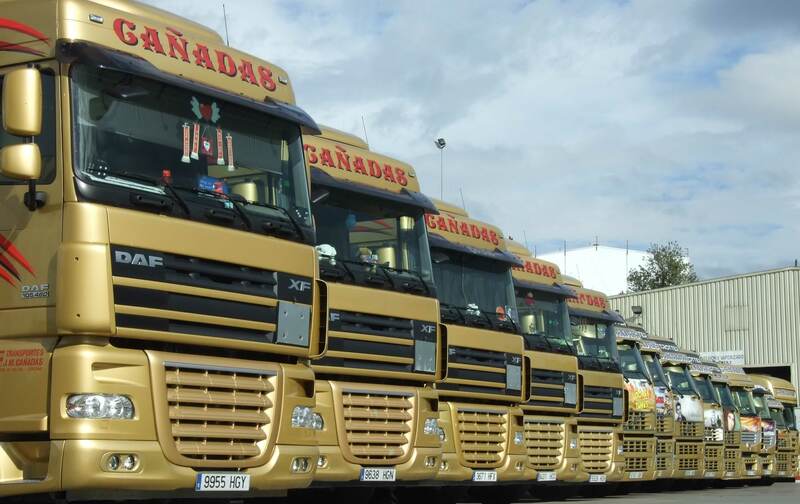 Cañadas is a company founded in 1978 specialized in the road transport of liquid chemicals throughout Europe. Our headquarters are located in Riudellots de la Selva (Girona), where we have a washing, steaming and drying station of tanks, in which the most effective systems are applied in order to meet the needs of our customers. We also have a branch in Granada. recognized European companies in its sector.